Very bright and lively with its fruity and floral notes at the forefront. Underneath, vanilla and caramel provide the base and a delightful amount of oak is mixed in. Despite a light body and thin mouthfeel, it has a really nice finish. As the sweetness trails off it finishes with cinnamon, nutmeg and a mix of other baking spices. A light amount of oak can also be tasted throughout the finish and helps provide a lasting aftertaste. 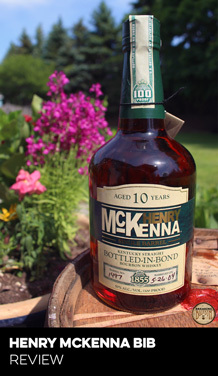 In the 1800’s bourbon was sold by the barrel which caused quality and taste to vary from release to release. 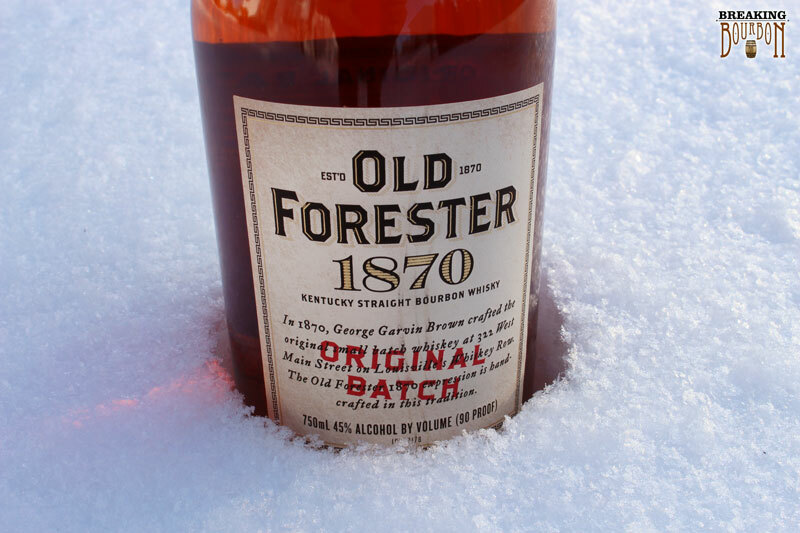 Old Forester’s founder George Garvin Brown changed the industry by “batching” his bourbon. 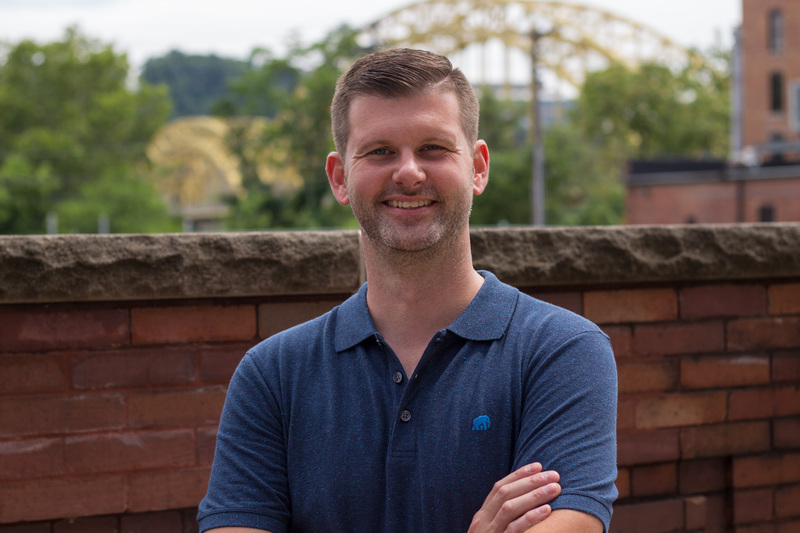 This meant that he took bourbons from three different distilleries and “batched” them together to create a consistent product. 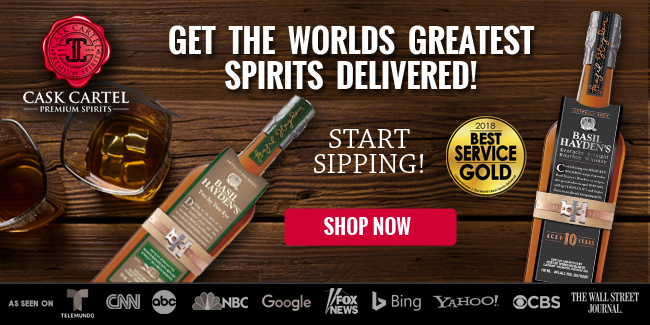 To commemorate this process and tradition, Brown-Forman is blending barrels from three different warehouses and three different days of production, each with varying entering proof to create 1870 Original Batch. 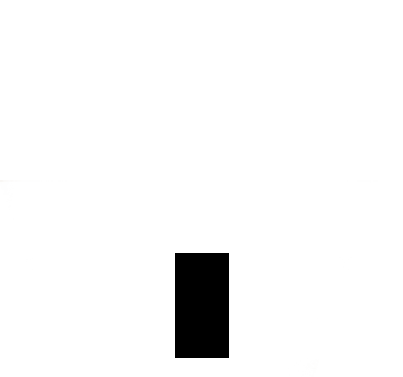 On paper, I’m not exactly sure why I should be excited about this release. 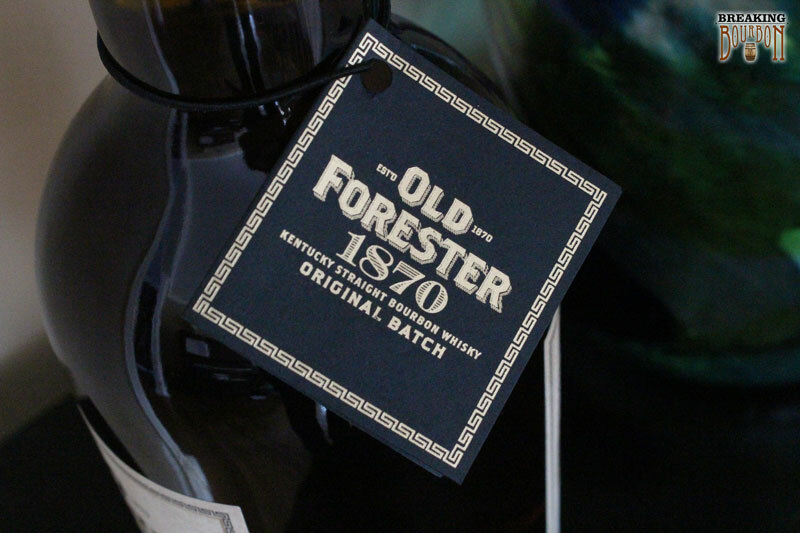 Although Old Forester’s history makes a good story, this process nowadays is common practice. 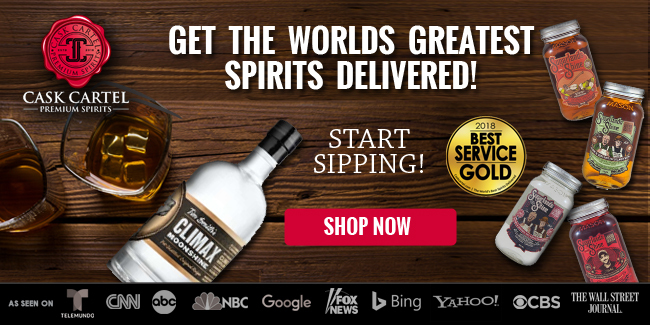 They state on their website that this “echoes” Brown’s original 1870 batching process, but I feel “echoes” might be too strong of a word in this case. There is no mention of mashbills and it’s unclear how this differs from their standard Old Forester brand. Blending from different warehouses at different proofs doesn’t scream unique. 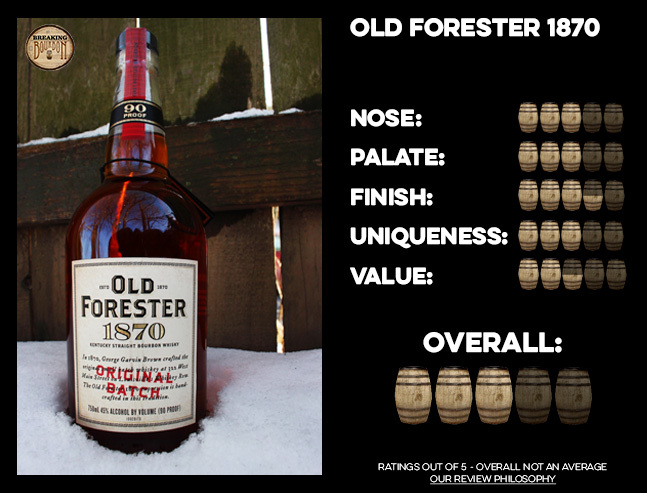 Does 1870 taste different than the standard Old Forester and Birthday Bourbon brands? While the brands share some basic flavor similarities, there are some major differences as well. If you blind taste tested them, I’m pretty confident most bourbon drinkers could accurately call them out. So the question is: Is 1870 worth the money? 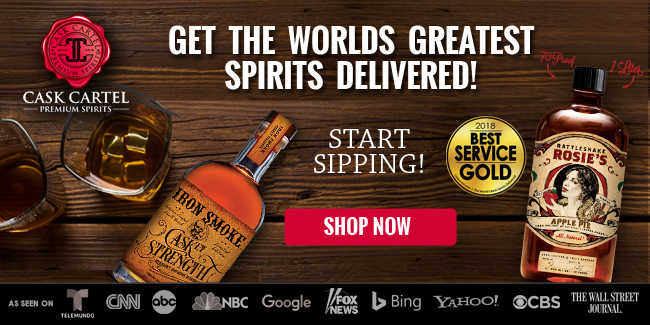 Simply put, $45 for a batched bourbon seems on the high side. 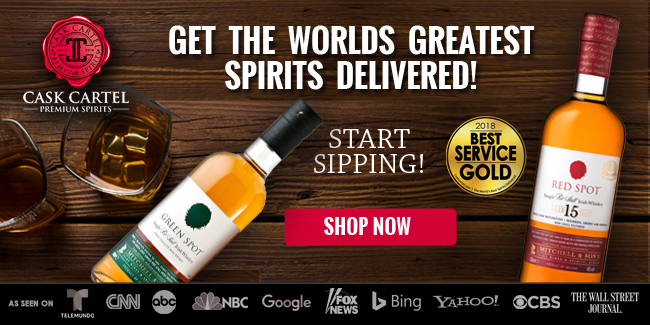 Old Forester released their limited edition Birthday Bourbon this year for $55 and I get the feeling that it’s a more carefully curated release than 1870 yet both are similar in price. Brown-Forman has given no indication that they’re picking honey barrels for this release, so I’m not entirely sure why this is priced at $45. Generally, higher priced bourbons (above $40) have a more informative story behind them that warrants the price. 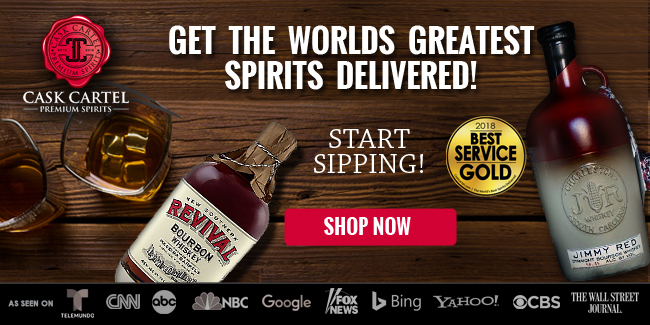 Most likely, Brown-Forman is simply filling a gap in their pricing structure with this new Whiskey Row brand. Ultimately, it always comes back to what’s in the bottle. 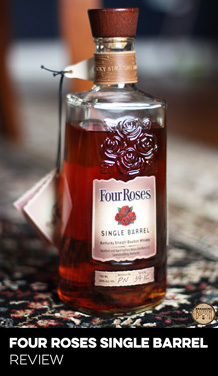 This is easily an above average bourbon, so I’ll give it a pass on its slightly high asking price. This is one easy drinker. After tasting 1870 Original Batch, I’m a lot more interested in Brown-Forman’s future plans for this series. 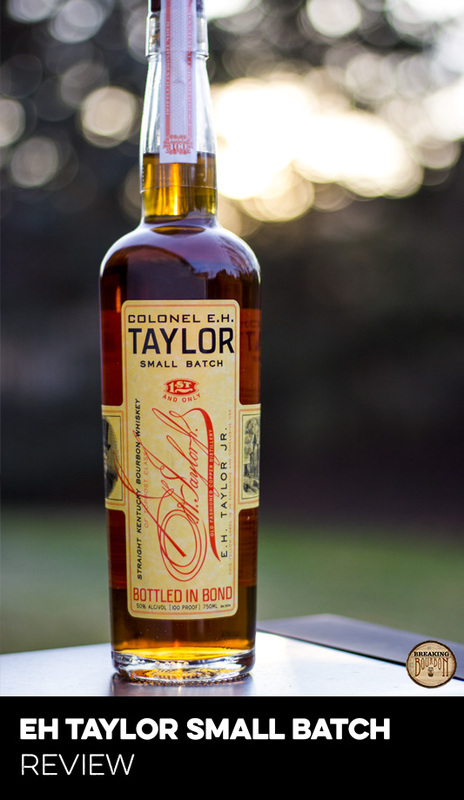 The company plans to follow up this release with double barreled, 100 proof, and 125 proof variations on the same basic 1870 batch concept. As for this release, it will be remembered for its drinkability. 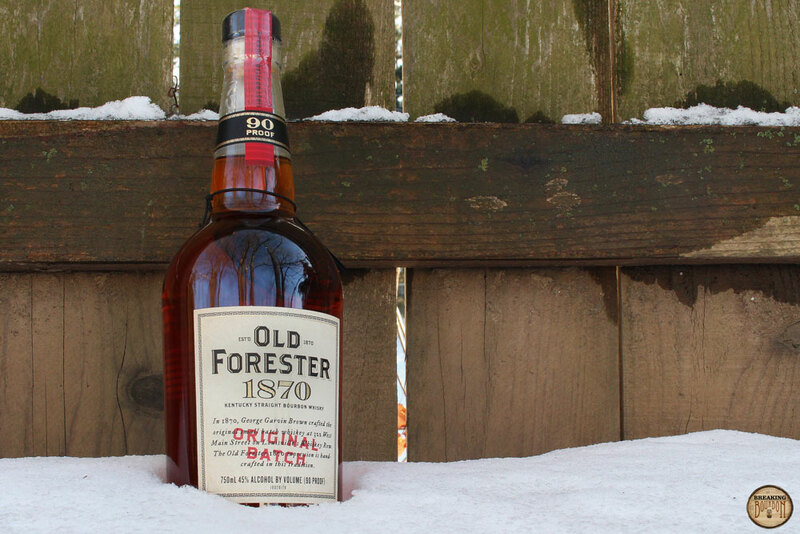 It doesn’t try to challenge you like the limited edition Old Forester Birthday Bourbon does. It’s sweet and fruity and its tamed oak influence makes it go down easy. I didn’t know what to expect from this bourbon, but after having it I was surprised at the quality of the whole package. 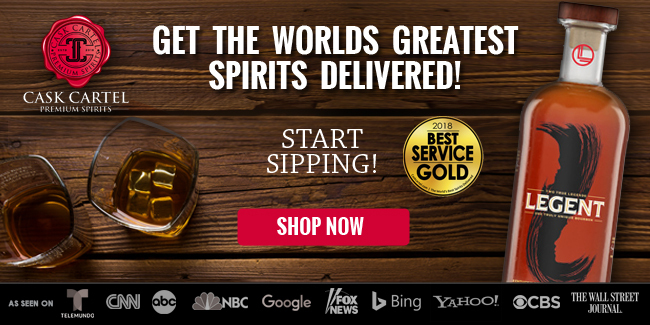 It’s priced a little on the high side, but you’re getting is a bourbon that anyone can enjoy.